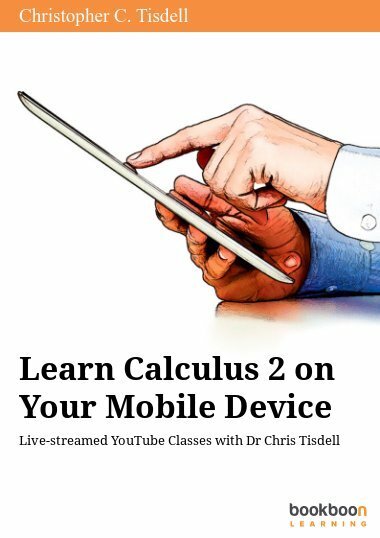 Learn calculus on your mobile device! 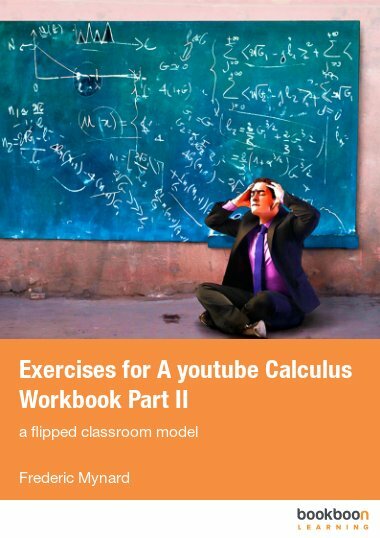 This ebook integrates text with online video to enable learning anywhere, anytime on smart phones, tablets and laptops. 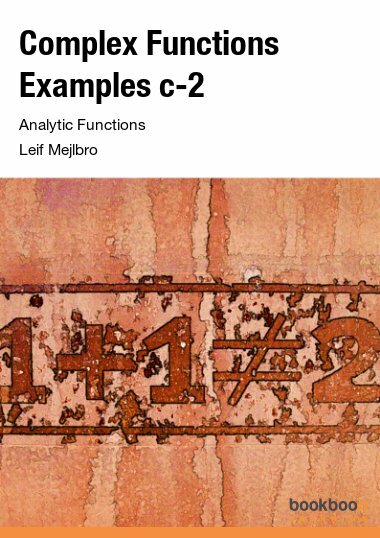 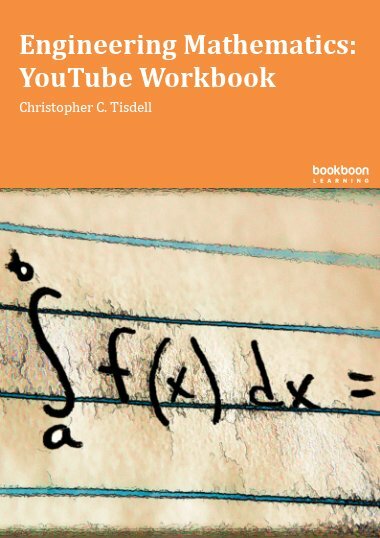 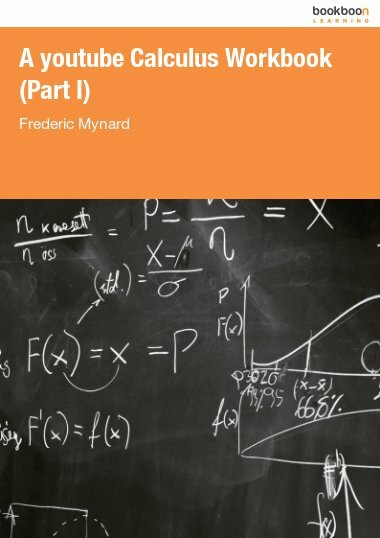 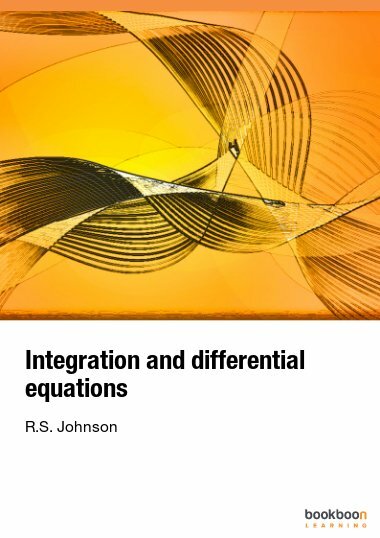 Join passionate digital teacher and best-selling author Chris Tisdell for a unique educational journey involving fun and engaging YouTube videos to be used in conjunction with this calculus text.